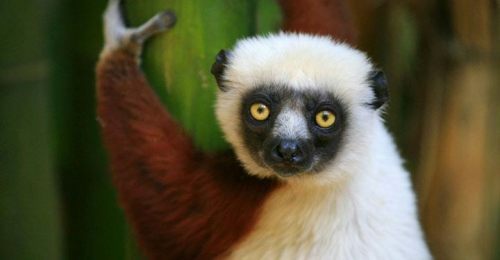 Montreal to Antananarivo, Madagascar is bookable with Delta for $917 CAD roundtrip including taxes. The typical best roundtrip price to Madagascar is over $2000. This is *not* a destination you normally see unusual price drops to! Yes, Madagascar is literally about as far from Montreal as you can get. 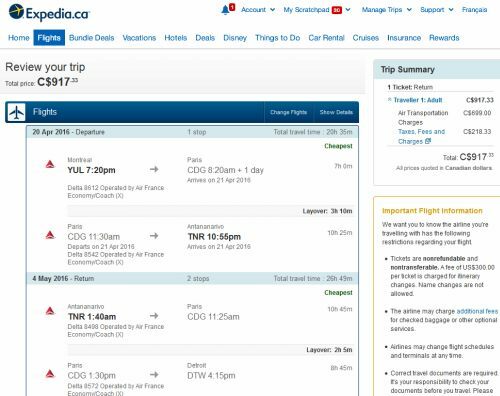 montreal, yul, flight deals, delta, africa, eastern africa, antananarivo, madagascar and tnr.